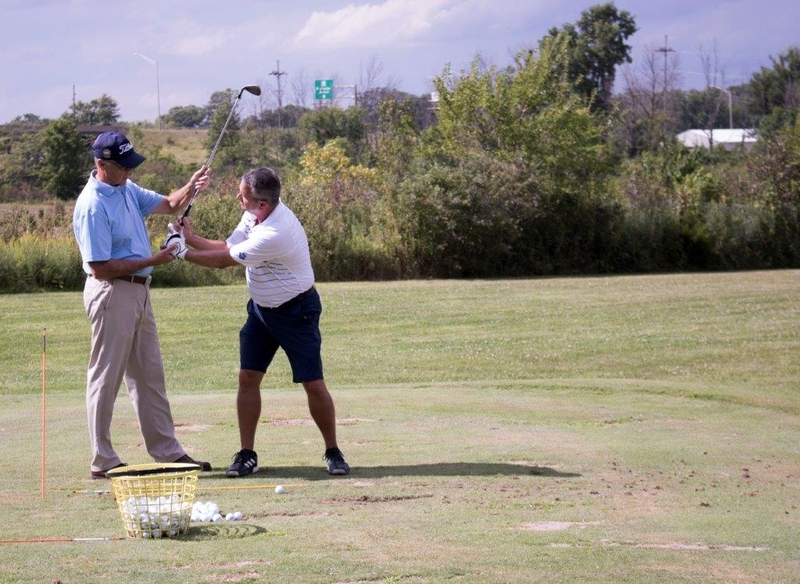 Let us help you play better golf! For all of your golfing needs, open to the public. Delaware Country Club celebrated it's 100th anniversary! 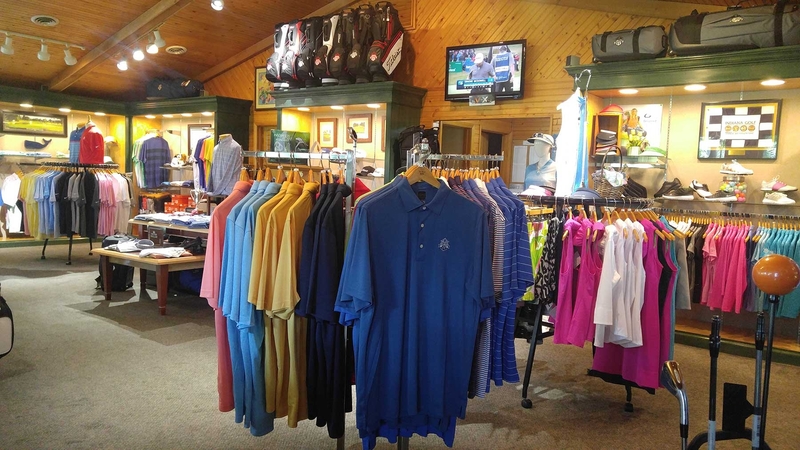 The golf shop offers logo apparel and golf balls. 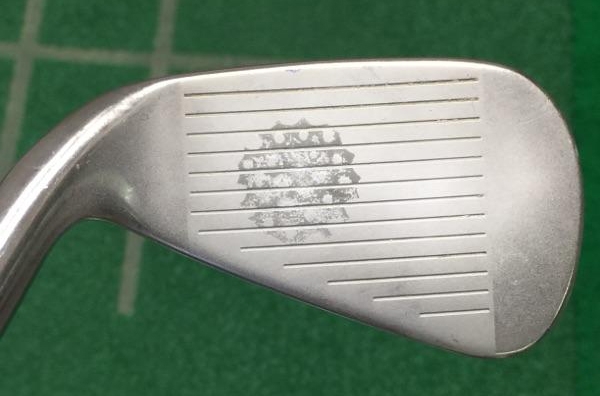 Determine the correct setup and fit for your putter. 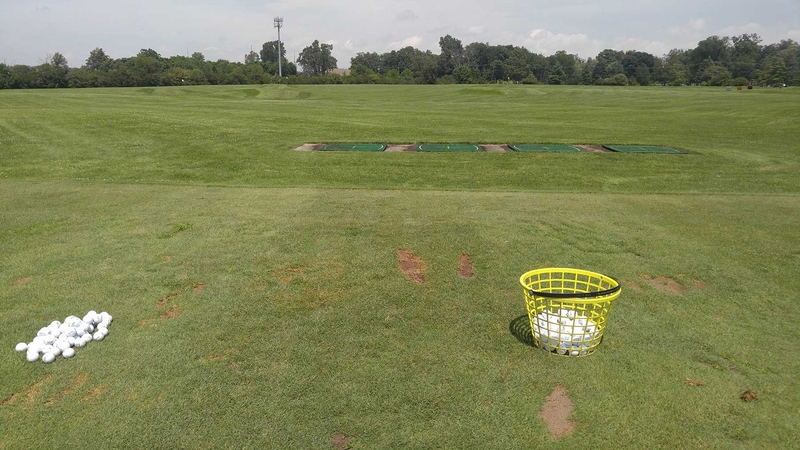 Improve every area of your game. Tom is a 30+ year member of the PGA of America. His golf playing career began by playing High School golf in Bedford, Indiana and continuing on at Ball State University. Toms' PGA Apprenticeship began at Killbuck Golf Club in Anderson, Indiana and culminated at Crooked Stick Golf Club in Carmel, Indiana. He served as Head Golf Professional at Owensboro Country Club (Kentucky) for 8 years before returning to Indiana. Tom and his wife (Beth) raised their two children in Muncie and now have 3 young grandchildren. Tom has served as PGA Head Professional at Delaware Country Club from 1990 to present. 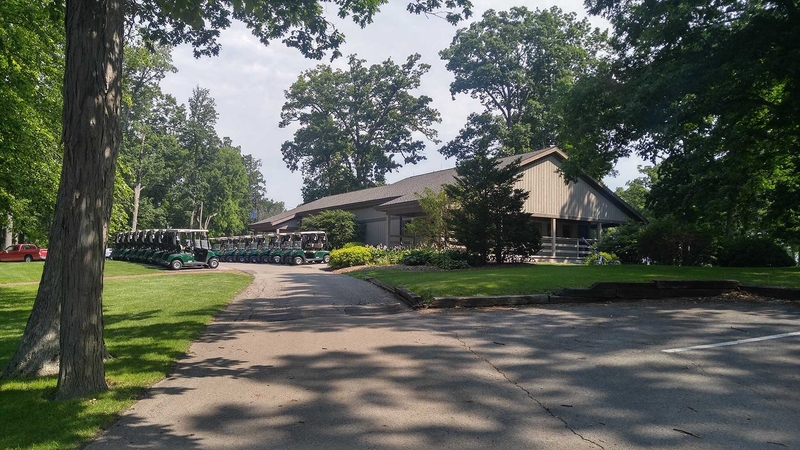 Harris' business goal has been to offer the Delaware members and Muncie golfers an outstanding golf environment. Providing an outstanding golf shop and investing in the latest technology is important to Tom. Tom's passion is teaching and helping to develop a golfers' love for the game. The Harris staff has been very fortunate to have had a great group of Assistant Professional's with 8 becoming PGA Head Professionals. 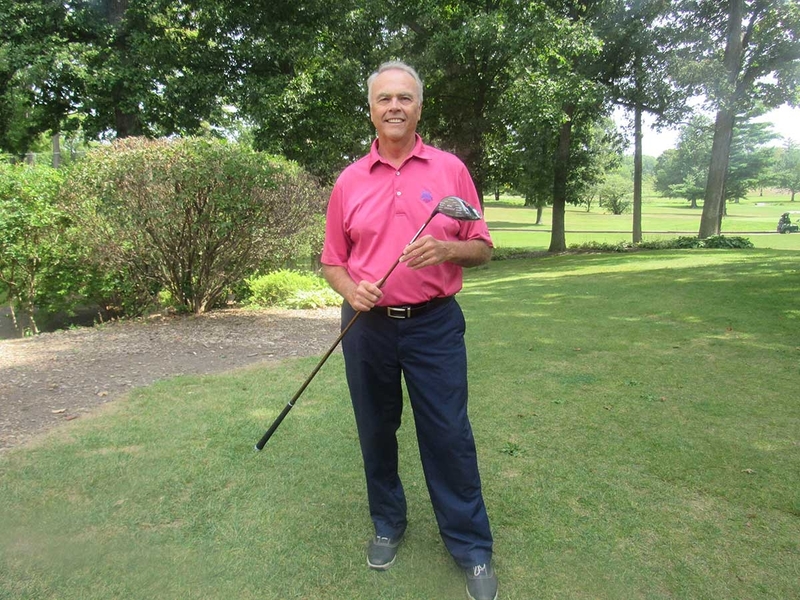 Tom has been awarded by his peers as: Indiana PGA Golf Professional of the Year, Indiana PGA Merchandiser of the Year, Indiana PGA Horton Smith Award and presently serves on the Indiana PGA Board of Directors.